NEW LONG TWISTS TO BE LAUNCHED SOON! Bite Size twists individually wrapped. 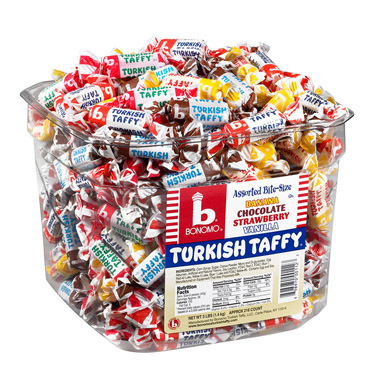 Assorted flavors vanilla, banana and chocolate twists in 216 count tub made in U.S.A.